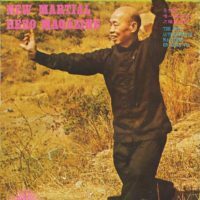 Out of the many books, I have found out one that was especially very interesting – it was written by Malaysian Southern Siu Lam Grand Master Wong Kiew Kit – Introduction to Shaolin Kung Fu. Interesting stuff happened – whatever I read about in the book in the afternoon, I have learned it in my Gung Fu lessons in the evening, be it technique, concept or fighting strategy! Was it a coincidence? I have decided to skip some meals so I can buy this interesting book. 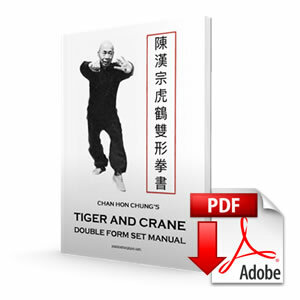 After I came back from the USA, I have discovered Wong Sifu’s other books, as well as extensive website at www.shaolin.org. I enjoyed his monthly question and answers series, where Wong Sifu generously answered various question of the website visitors as well as his students. In 1999, I have decided to send Wong Sifu an email with few questions regarding the Hung Ga Kyun history. Few weeks later, I have received a long, long email, with very detailed answers of all of my questions. I was very happy, and since then, I am in contact with Wong Sifu, for more than 15 years. However, I wanted to meet him personally, and learn from him his excellent “internal training” exercises and combat application methodology. 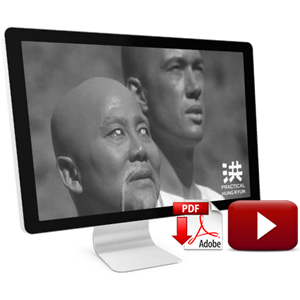 In 2004, Wong Sifu was teaching an Intensive Shaolin Kungfu Course in Frankfurt, Germany. 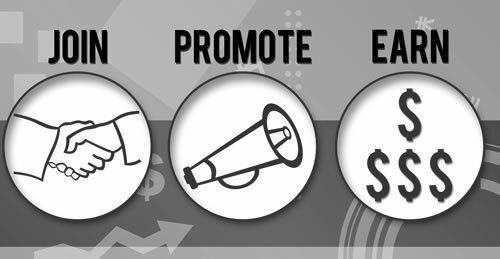 Although it was very expensive course for me (over 1000 EUR), I didn’t hesitate for a second – and it was one of the best investments of my life. Having already some experience of Southern Chinese martial arts, I was able to pick up interesting details and training concepts for my own practice and teaching as well. The intensive course was systematical and covered in detail lot of important and interesting stuff. Although I have spent with him just about 10 days, I consider him as one of my teachers, and call him “Sifu” (and not “Wong Sifu”) since that time. 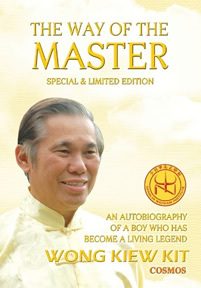 Sifu has currently published a new book, actually his own autobiography, called Way of the Master: almost 900 pages of interesting stories, martial art tips and explanation of various important concepts of Southern Chinese martial arts. The accompanying DVD of the Special Edition contains 70 sets from Shaolin Wahnam curriculum, including very rare sets like “Essence of Siu Lam Boxing” (Siu Lam Kyun Seut Jing Wa) and various weapons. 77. Today Is Going to be the Best Day of Your Life! 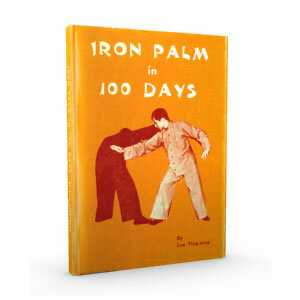 Congratulation to Sifu for publishing this excellent book – I can’t recommend it enough, it is some awesome reading and inspiration for all practitioners of traditional Chinese martial arts. I wish Sifu good health, family happines and many good students! I hope I can meet him in the future and benefit from his experience and wisdom. More information about Way of the Master HERE!